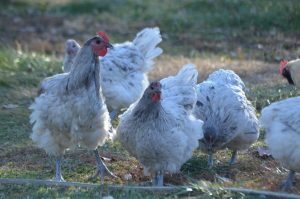 Our Splash Orpingtons are beautifully colored robust Orpingtons, they lay large brown eggs. Splash Orpington Chicks, for pick up at TarBox Hollow Poultry. For shipping requests please contact us. • For shipping the minimum number of day old chicks is 15. This is to insure warmth in the box during shipping. You can mix and match from all of our breeds. All chick are shipped Priority Mail Express with a heat pack and Grow Gel. 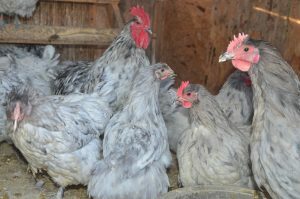 We ship Express Mail shipping fee is $55, if ordering 15 or more chicks for shipment, please add chick shipping package to cart. For Shipped Chick orders, be sure to add shipping package for $55 to your chick order. We will update you with a delivery date once your order is placed or feel free email us for availability.